Pill Pockets For Horses help horse owners to disguise medication as a tasty treat or snack to their horses. Giving horses medication is not easy. 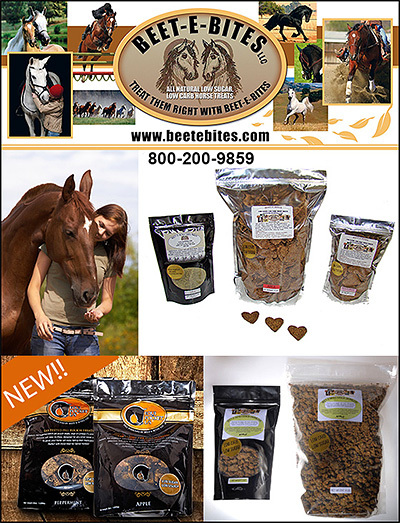 If you can find an affordable, healthy product to help your horse take medication, then why not do it. Make sure your horse has Pill Pockets the next time you give medication and save your self a lot of trouble. 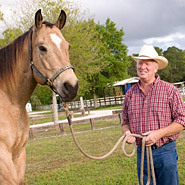 Information on how to find pill pockets to help your horse is in this section.